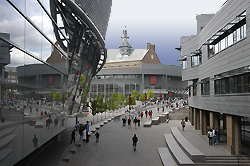 The 9th North American Paleontological Convention (NAPC) was held at the University of Cincinnati, June 21-26, 2009. The centrally-located Cincinnati region is world renowned for its Upper Ordovician fossils and strata, and has a long-established heritage of paleontological research and teaching. 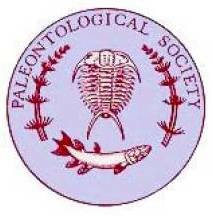 We enjoyed hosting paleontologists from around the world in Cincinnati for NAPC 2009. In all, there were more than 500 meeting registrants representing 26 different countries. With the meeting concluded, this website is now an archive of information about NAPC 2009, including copies of meeting materials, a photo album and videos, and links to stories published in the online and print media. Information can be accessed by hitting the links on the left side of the page. For additional information, feel free to contact Arnie Miller, Chair, or any other members of the organizing committee.